The safe level for ear corn in the crib is higher than for shelled corn because air passes through to remove heat and to dry the corn. In northern corn growing areas, the upper limit in narrow cribs (4 1/2 feet) is about 25% moisture in the grain. If late fall and winter are so damp that grain does not dry, spoilage will begin with the onset of warm weather in the spring. In the central Corn Belt where cribs are wider in order to handle higher yields, the safe limit is about 20%. Corn should be down to 18.5% by March 1 to avoid spoilage with the onset of warm weather. A bushel of corn at 15.5% moisture consists of 47.32 pounds of dry matter and 8.68 pounds of water. Thus, the farmer would have delivered 850 bushels x 0.0941 = 80 "bushels" of water and 770 bushels of corn at 15% moisture. 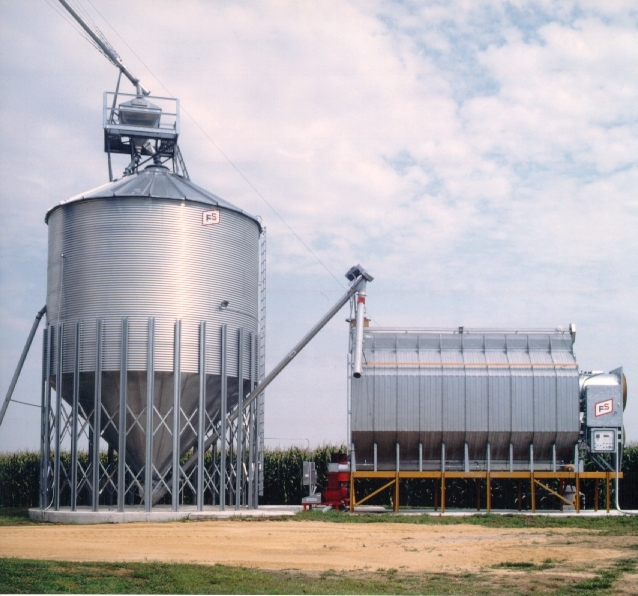 Drying and shrink charges vary by elevator and time during the season. Typical drying charges range from 1.5 to 4 cents per point per bushel above 15% moisture. 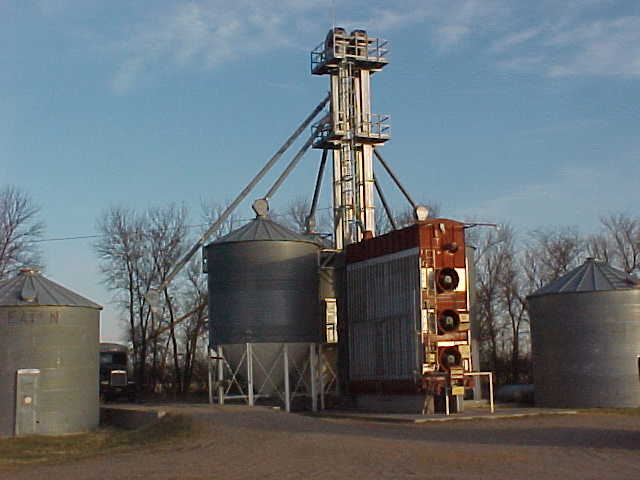 Drying and shrink charges used by elevators often provide incentive for growers to dry their own grain. The eastern and southern portions of the region need higher air flows because of higher humidities and somewhat warmer temperatures at harvest. 200 lb / (62.4 lb/cu.ft.) = 3.2 cu.ft. If the grain flow out of the bin is 1500 bu per hour, that is equivalent to 1500 bu x 1.244 cu ft/bu x 1/3600 hr/s = 0.518 cu ft/sec. So the human, if he/she is at the center of grain flow, will be buried in the grain in 3.2 cu ft/(0.518 cu ft/s) = 6.17 seconds. Picking sites that are elevated and have good drainage is the key to storing grain on the ground. 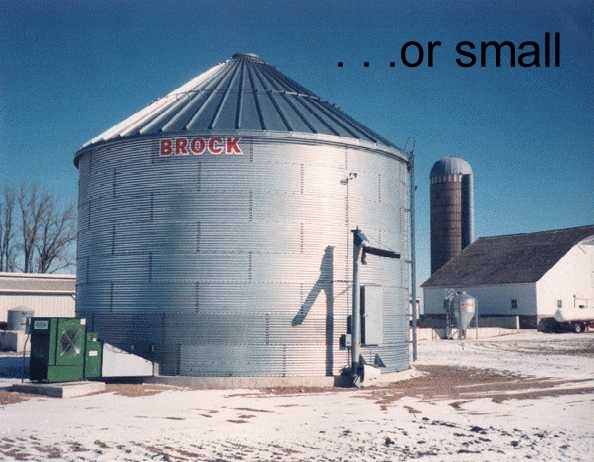 The risk of crop loss is higher when grain is stored on the ground than in bins, so ground piles should be considered short-term storage and monitored frequently. 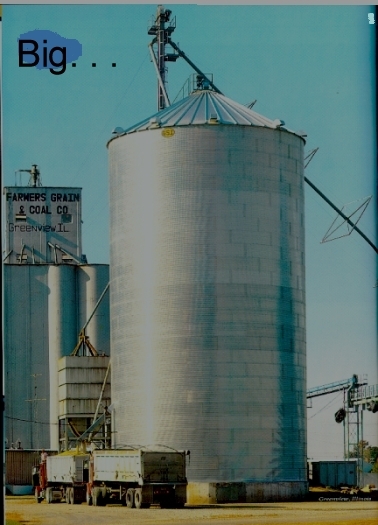 The success of storing grain on the ground depends on a combination of variables that can be controlled, such as site preparation, storage design, use of aeration and storage management, and factors that can't, such as the weather. 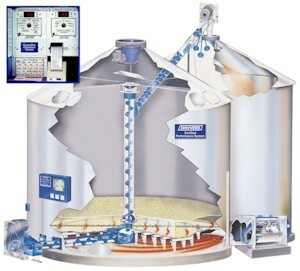 Try to separate spoiled grain from the pile to limit the amount of grain that needs cleaning, drying and blending with other grain stored in outdoor piles. 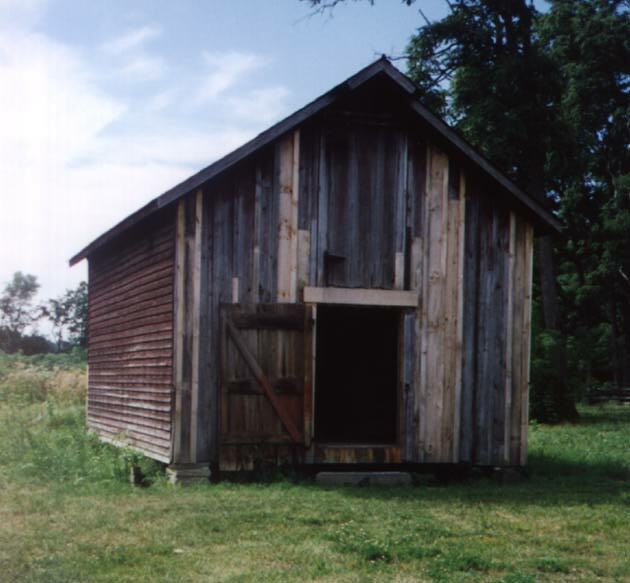 Check with the building's manufacturer on how deep to fill the structure with grain. Does not meet the requirements for the grades U.S. Numbers 1, 2, 3, 4, or 5; or In a 1,000 gram sample, contain 8 or more stones which have an aggregated weight in excess of 0.20 percent of the sample weight, 2 or more pieces of glass, 3 or more crotalaria seeds (Crotalaria ssp. ), 2 or more castor beans (Ricinus communis), 8 or more cockleburs, 4 or more particles of an unknown foreign substance(s), or a commonly recognized harmful or toxic substance(s), or animal filth in excess of 0.20 percent; or has a musty, sour, or commercially objectionable foreign odor; or is heating or otherwise of distinctly low quality. MidWest Plan Service - Available from AgriculturalEngineering Plan Service, 219A L.W.Chase Hall, University of Nebraska, 68583-0727 phone 402-472-6718. There is a charge for the publications and a fee for handling and postage.